Weebly students can create their own pages including blogs, images, videos and links to toher wors. 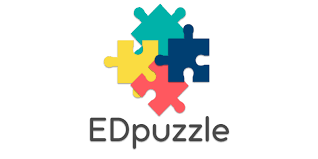 EdPuzzle Upload or select videos and enter in questions for students to answer while watching. FREE and paid versions. Screencast'o'maticscreencast-o-matic.com/ A tool for creating screencasts for tutorials of web-based tools. FREE! Google Classroom A great site to compile a learning experience for a classroom. Having the ability to assign Docs to complete, videos to watch or sites to check out! FREE! ​Hyperdocs Basically, an interactive Google Doc where you can compile inofr for a lesson or unit by adding links, embedded videos and instructions. The world is your oyster with this tool. The site has a large amount of samples to get you thinking. FREE! YouTube The functionality is greater than watching music videos or pranks! You can create your own YouTube channel and post screencasts or other instructional videos and by making the channel private, you can have students upload their own content which they can then link to their digital portfolios or hyperdocs. FREE! Khan Academy An instructional site for multiple content areas. Great for use as a skill builder or reinforcer. The pro of this site is to be able to push students learning independently by pulling information from the included videos. FREE! What do students know and not know? Google Forms From temperature checks to feedback to formal assessments to quick data collections. Instant feedback can be given to the students and you! FREE! Quizizz Online game-style assessment tool. Build your own quizizz or use the plethora of prebuilt assessments. You can add images along with your question which can include as many answers as you want. FREE! Kahoot Similar to Quizizz but is based upon 4 answers that correspond with colors and shapes. You can add pictures, videos or just text. FREE! Students need to know what's going on. These tools help keep it current. 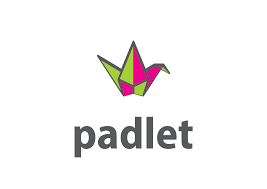 Padlet A digital classroom notepad. You can use the notes as prompts for students or students can create their own notes to post to the class. FREE and paid versions. Google Suite Use spreadsheets to track student progress within a lesson, unit or set of standards and make it visible to them. Give feedback on their Docs by using the comment or edit features. Post classroom announcements and group feedback using Google Classroom. FREE! 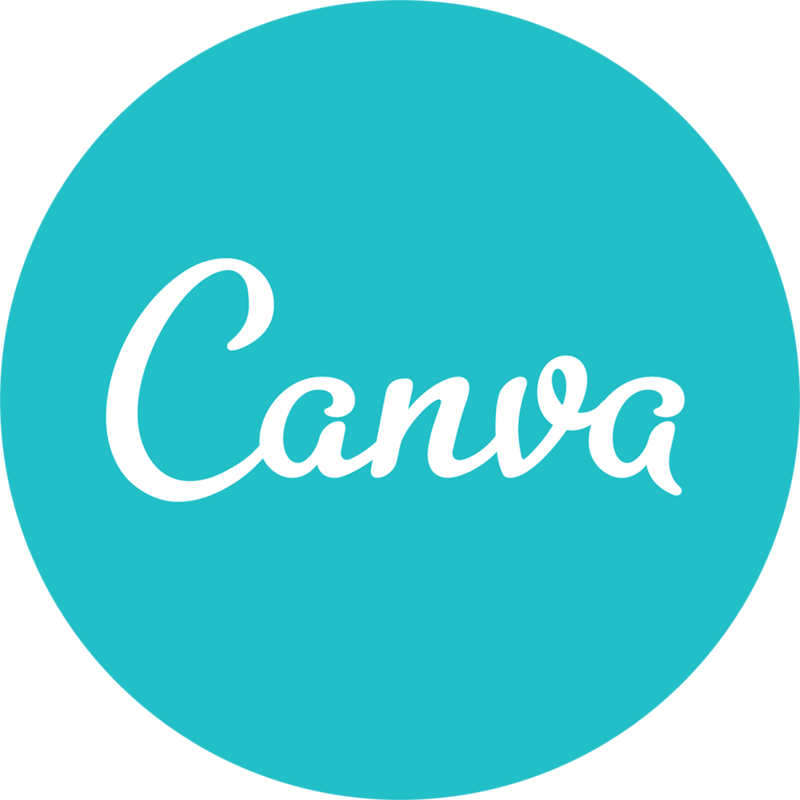 Canva A powerful digital design tool. From logos to posters to inforgraphics, Canva has you and your students covered! Slight learning curve but can be used over and over again. FREE! Google Draw Google does it again with a powerful creation and design tool. Having the ability to download files as .svg (scalable vector graphics) means you can size image as big or small as you want and no blur! FREE! Desmos My personal favorite. This is used in my math class frequently as a resource to not only create graphs but to deliver content through their lesson guides. FREE!